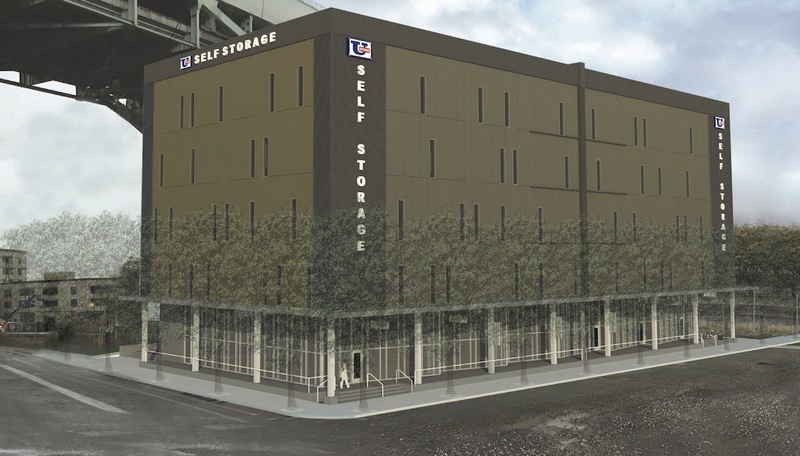 Design Advice has been offered for a proposed U-Store self storage facility at the north end of the Pearl. 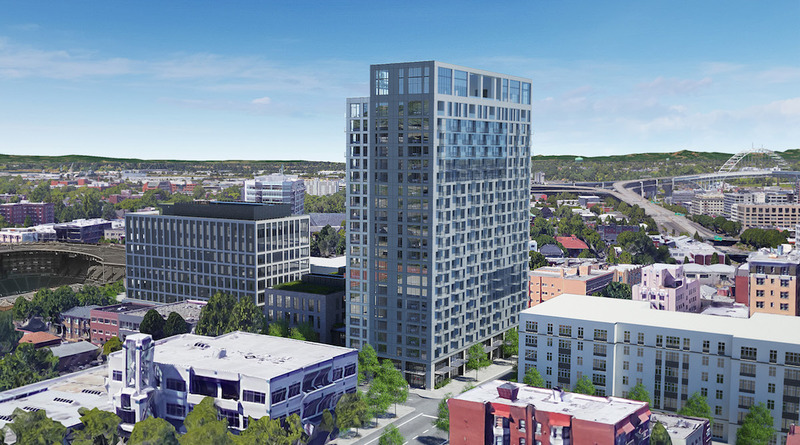 The five story building is being designed by MCA Architects for Hoyt Street Properties. At the ground floor the building will include 6 retail / office units, accessed from a raised dock. The four floors above would include over 70,000 sq ft of storage space. As part of the development a new plaza is proposed where NW 13th Ave and Savier St will meet. Existing site to be redeveloped with a new 3 story, 19 unit multifamily apartment structure. Stormwater to be managed through tree credits and subsurface infiltration. New 91000 sf, 6 story mixed used building.The residential use in the building is a Group Living use. There are 240 residential living areas proposed. There will be shared kitchens on each floor. Fifty-six parking spaces are proposed. The parking is accessed from NE Monroe Street. Three commerical tenant spaces are proposed on the ground floor. The site is located between NE 3rd Ave and NE Couch St. The proposal is for a mix of commercial retail and office core and shell building. No parking is required as five current bus lines and one streetcar stop are within 500 ft of the site. New construction will have five stories on one side and four stories on opposite side. A second Design Advice hearing has been held for the remodel of the Lloyd Center West Anchor, formerly home to Nordstrom. Waterleaf Architecture, Interiors & Planning and 505 Design are working on designs to renovate the building for multi-tenant use and rebuild the existing plaza. At levels 1 and 2 the existing mall concourse will be extended into the building. 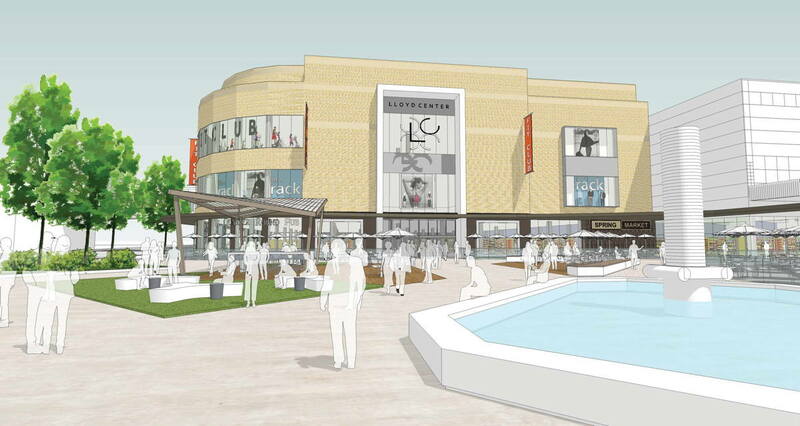 A new main entry to the Lloyd Center will be created where the entry to Nordstrom was previously located. The existing entry to the mall, located at the corner of the plaza, will be closed and filled in with new retail space. 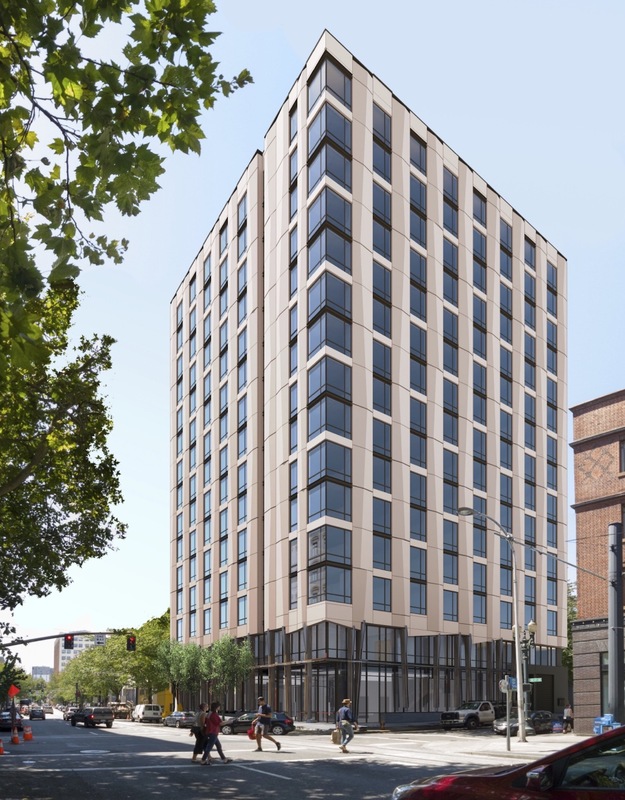 The 15 story hotel at 619 SW 11th Ave is being designed by SERA Architects for developer Mortenson. The Bureau of Development Services permit center will be closed on Monday*, reports the DJC, to enable BDS employees to attend the memorial service for Rick Best. Best, an employee of the bureau, was one of the two men killed on the MAX a week ago. A 2017 groundbreaking is planned for the hotel at 619 SW 11th Ave, according to the Business Tribune. Barcelona based restaurant Can Font has opened in the Cosmopolitan on the Park, reports Eater Portland. The Oregonian took a look at the Hi-Lo Hotel, now open in the renovated Oregon Pioneer Building. 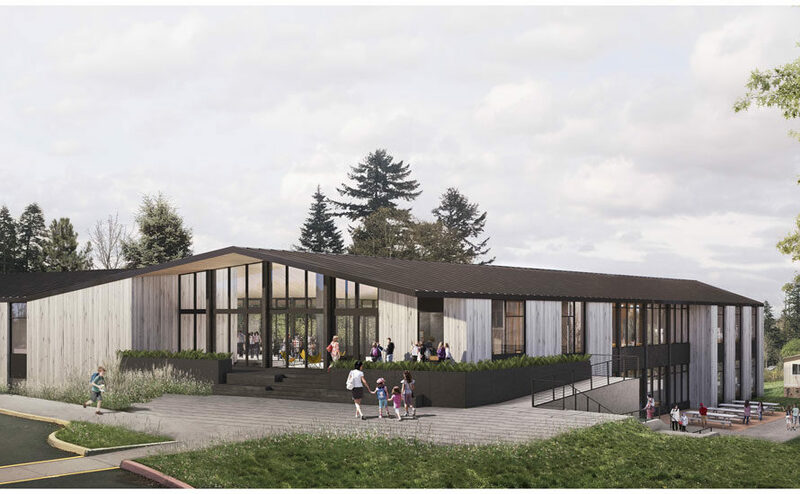 Construction on the first phase of Under Armour’s new Portland home at 2815 SW Barbur is nearing completion, writes the Portland Business Journal. A zone change that will allow a further story to be added was recently approved by the city council.